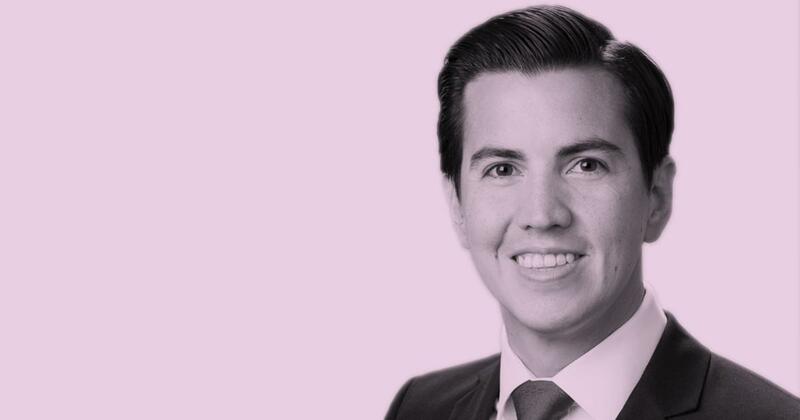 Interlaw’s representative in Houston, USA, Thompson & Knight LLP (T&K) has appointed former Greenberg Taurig LLP member Alfredo Raúl Ramos as a partner in the firm’s oil and gas team. Mr Ramos’ practice focuses on oil, gas, and energy transactions as well as infrastructure and project development matters in the USA and throughout Latin America. He counsels clients in the upstream, midstream, oilfield services and renewable energy sectors regarding acquisitions, divestitures, joint ventures, and a wide-range of investments and commercial agreements. T&K’s oil and gas practice leader Debra J. Villarreal said: “Alfredo’s expertise in domestic oil, gas, and energy coupled with his extensive Latin American energy experience will be of great value to our clients. Our comprehensive, highly ranked oil, gas, and energy practice has advised clients worldwide." Previously, Mr. Ramos served as Latin America Operations Legal Director and in-house counsel for Lewis Energy, where he drafted, negotiated, managed, and administered the company’s oil and gas acquisitions, divestitures, joint ventures, and operative agreements, as well as managed Lewis Energy’s Texas litigation matters. Mr Ramos is a recognized leader in energy policy and a frequent presenter on energy issues affecting the United States and Latin America. Established in 1887, T&K today is a law firm renowned for its capabilities in energy finance, taxation, business transactions, and an ability to resolve their clients’ controversies in or out of court.